Posted by Team Donovan on Friday, September 1st, 2017 at 11:16am. 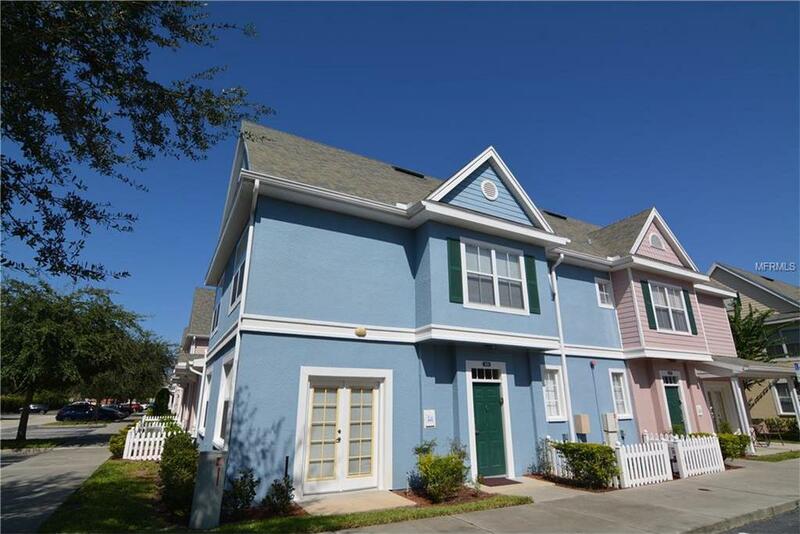 This is a 4 bedroom and 3 bathroom fully furnished two story home in the community of Venetian Bay. This property boasts south facing windows in the master bedroom, family room, and two bedrooms upstairs allowing for bursts of natural light into the home. The master bedroom has an en suite bathroom with a jacuzzi tub. Upstairs you will find a second master bedroom, and two additional guest bedrooms. Downstairs in the living room/ dining room combo you have plenty of room to make memories which is also open to the kitchen perfect for entertaining guests. The kitchen has a breakfast bar for additional seating. You can use this property for a vacation rental, primary residence, or an investment property.